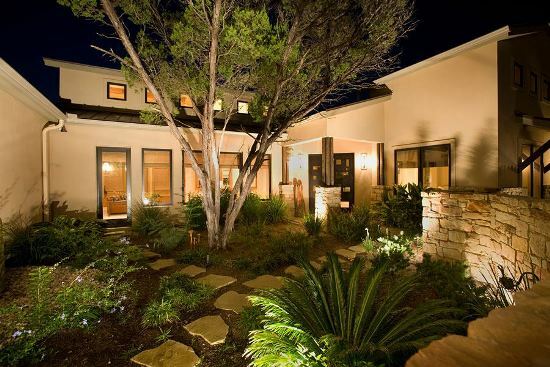 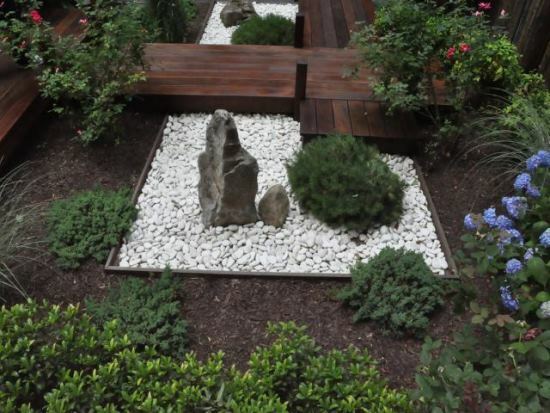 Gardens are the most rejuvenating and relaxing space in our homes. 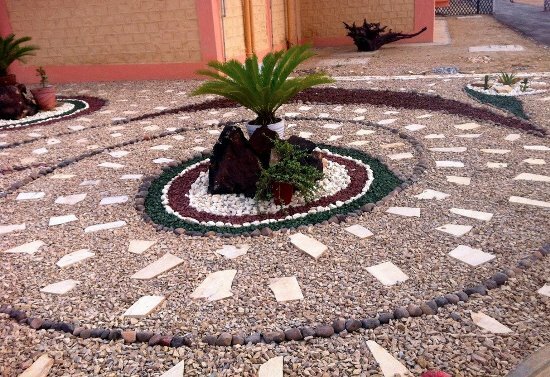 Hence, you would want to put in extra efforts in decorating this relaxing outdoor space with every beautiful piece of decorative material available. 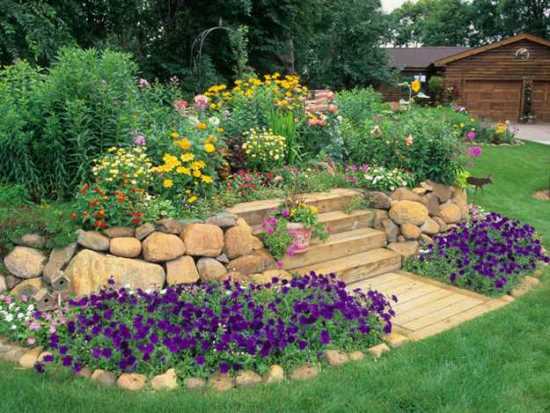 Gardens are a close representative of our Mother Nature. 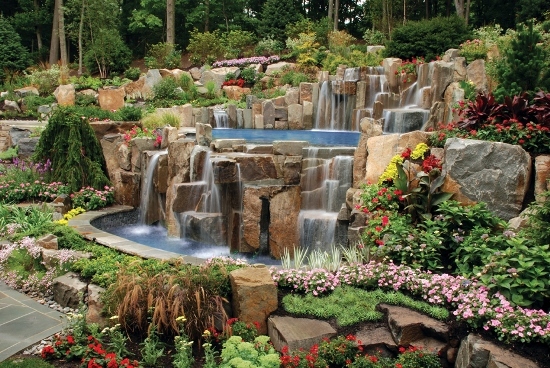 The nature lovers find their gardens a solace and themselves coming close to nature. 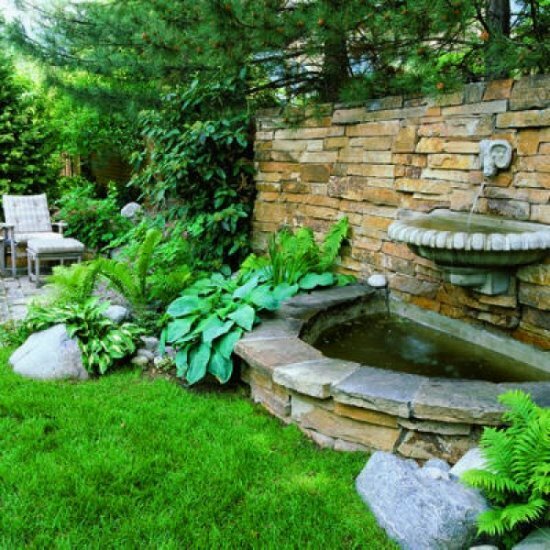 For such nature lovers, we have here, the perfect garden decorating ideas. 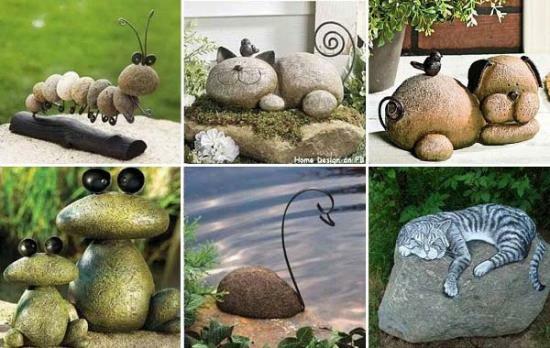 And what more would you want for decorating your gardens than rocks and stones. 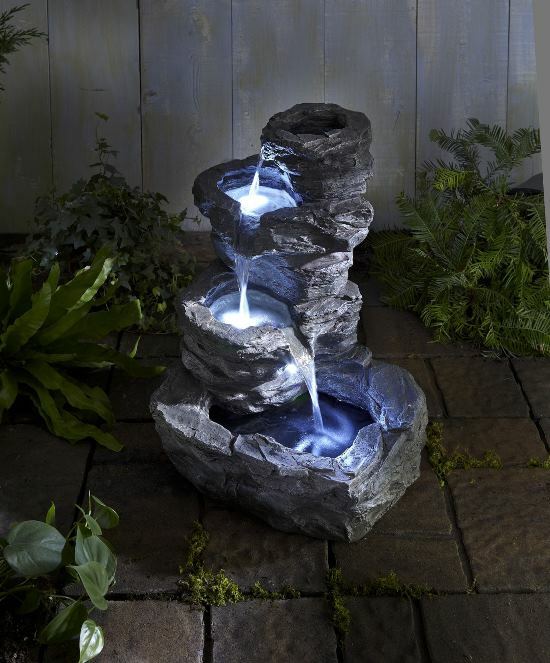 These two work up a perfect combo and decorative material for your garden. 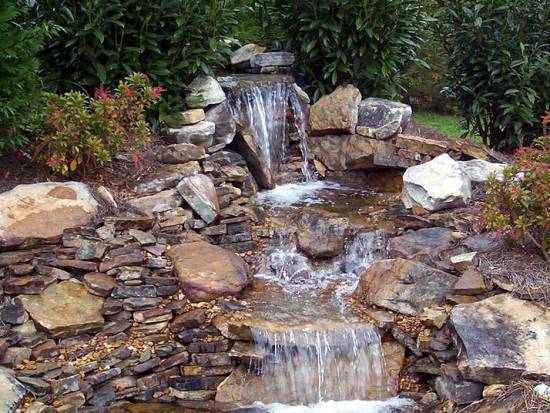 Let us go through some brilliant ideas you can make use of for your own personal heaven. 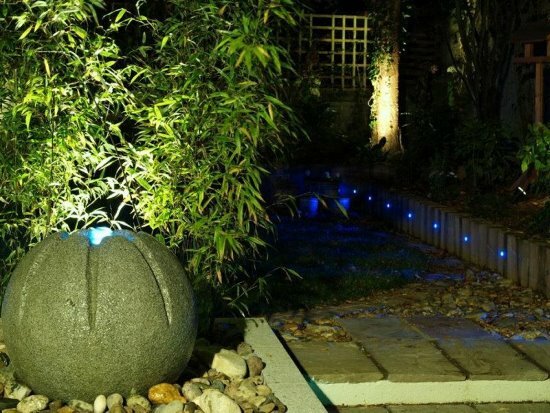 A pathway is a perfect and one of the most enchanting garden decorations that you can include in your home. 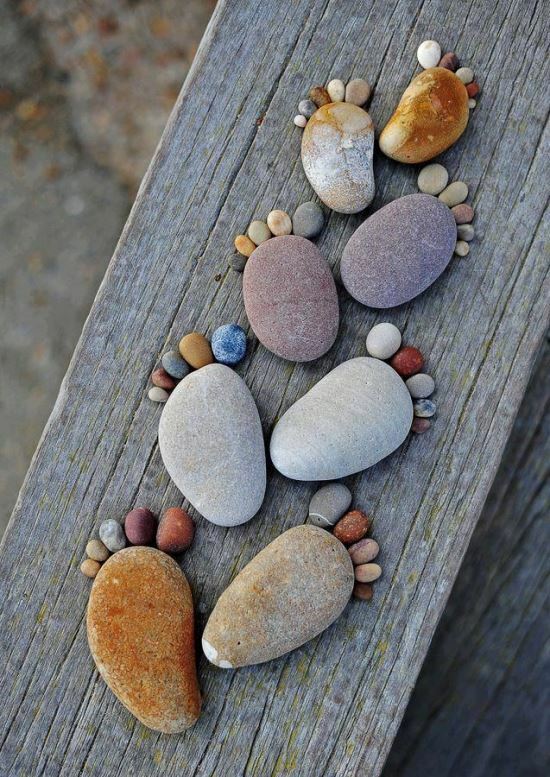 It often reminds you of those old days where you might have walked the country roads in your childhood. 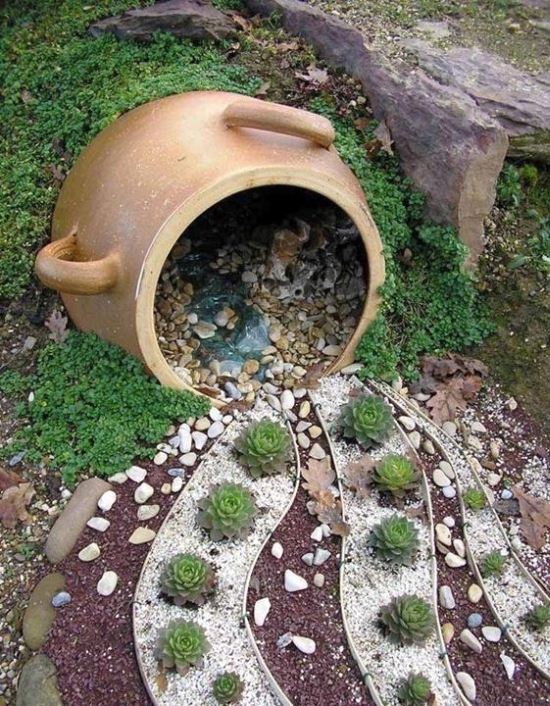 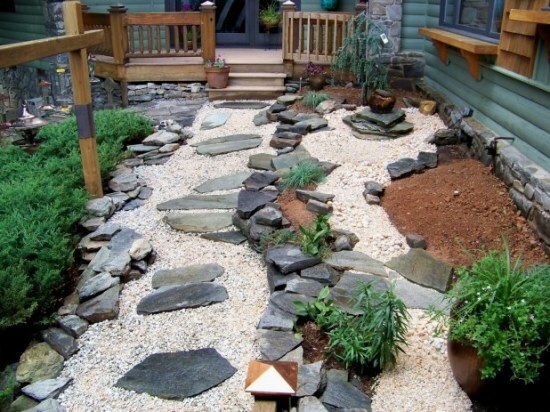 You could use rocks and stones to create a pathway in your gardens. 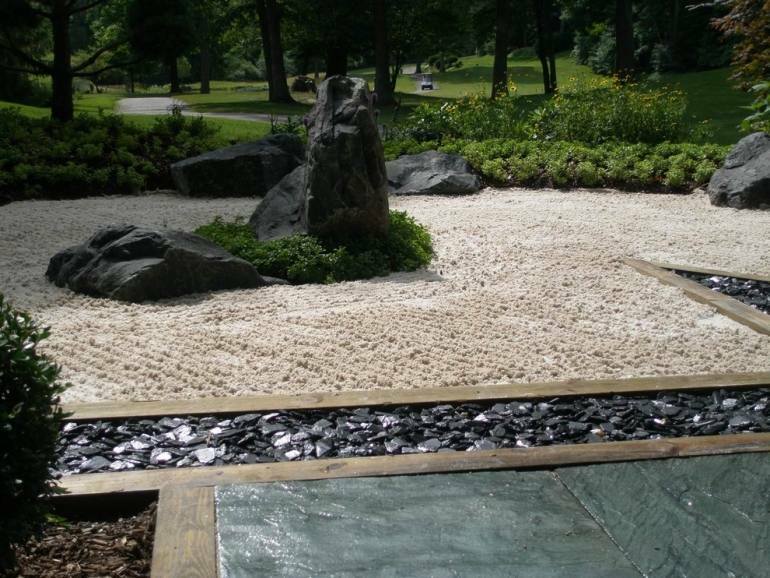 From a simple pathway to a complicated pathway with beautiful designs can prove to be quite attractive for your garden. 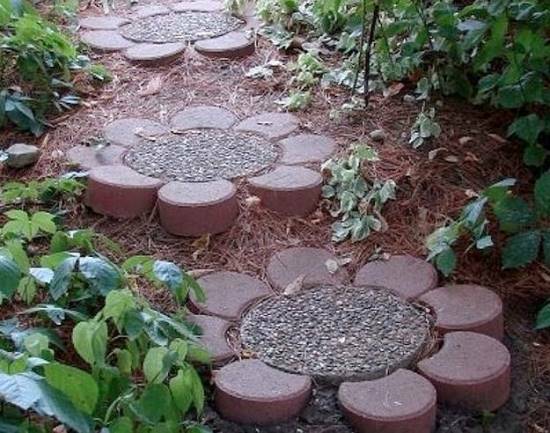 For a pathway, you could also use innovative garden decor ideas and create stepping stones of different shapes such as a butterfly. 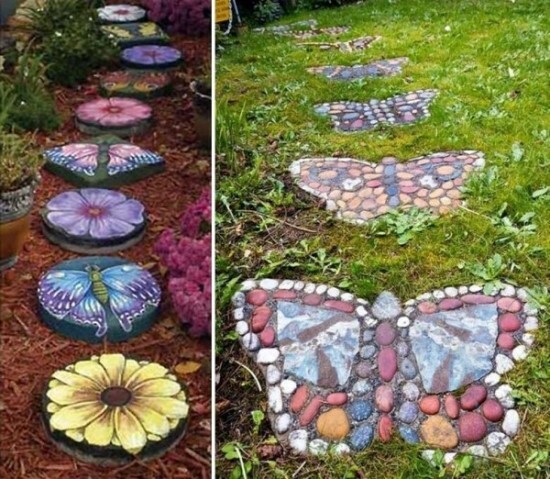 You could create a beautiful mosaic patterned butterflies for a cobbled pathway. 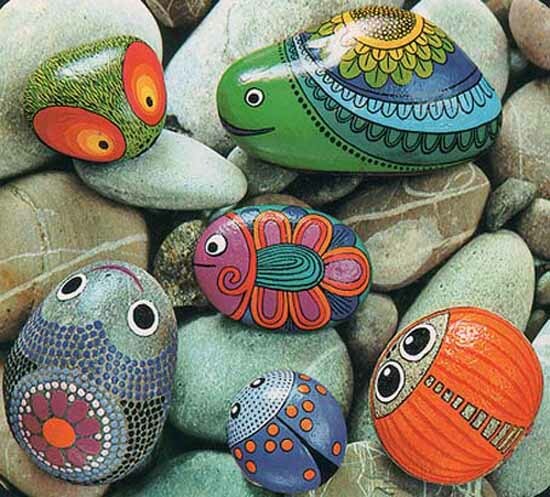 You could paint the rocks or stones with different colors or use colored stones to create the butterfly designs. 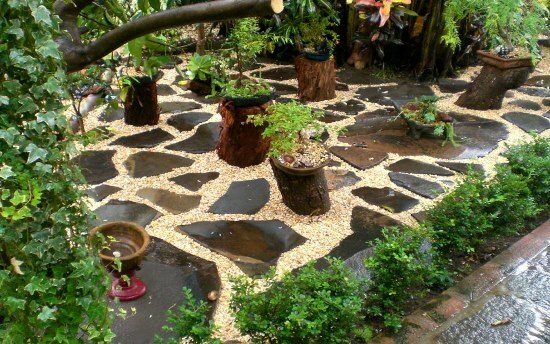 Create several butterflies along a single file and there you are with a cobbled pathway in your garden. 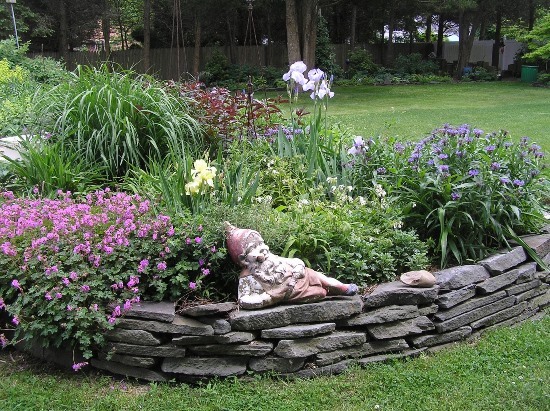 Fencing is another of creative and beautiful garden decorating ideas you can use in your home. 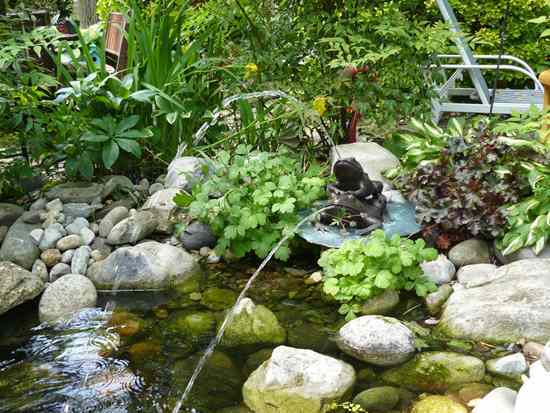 Use a strong wire for creating fencing around your garden. However, you need to make sure that the strength of the wire is sufficient enough to hold the stones that you would be filling in between. This makes a great wire and stone fencing around your garden. 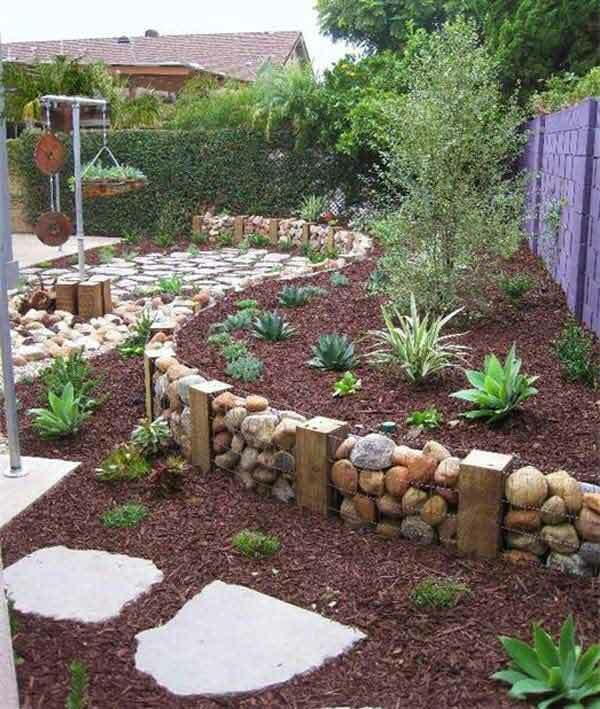 The height of the fence is better kept short for it might otherwise become a bit difficult to hold the rocks and stones you may fill in. 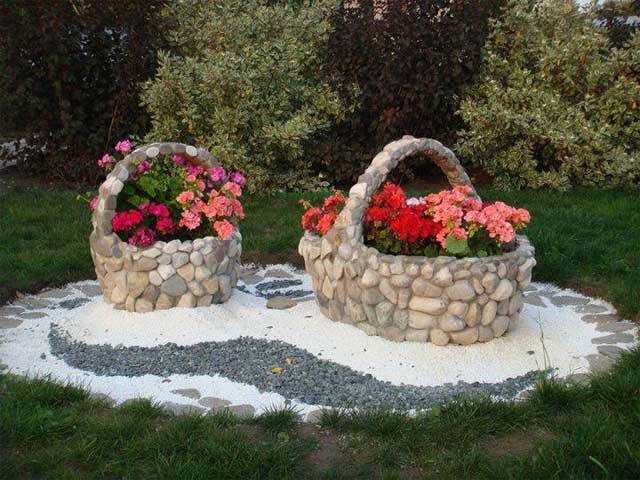 Other garden decorations DIY style for you includes the wire and stone heart decoration. 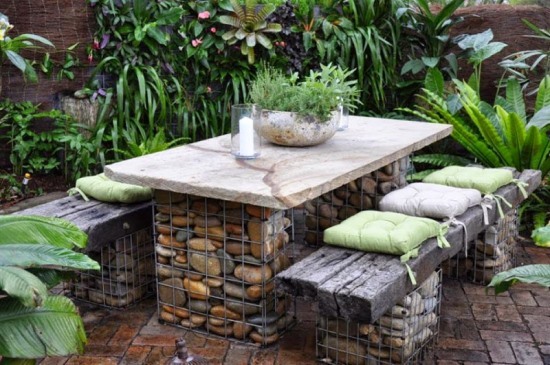 You can also have a wire and stone dining table in your garden, where you can enjoy an outdoor meal with friends and family. 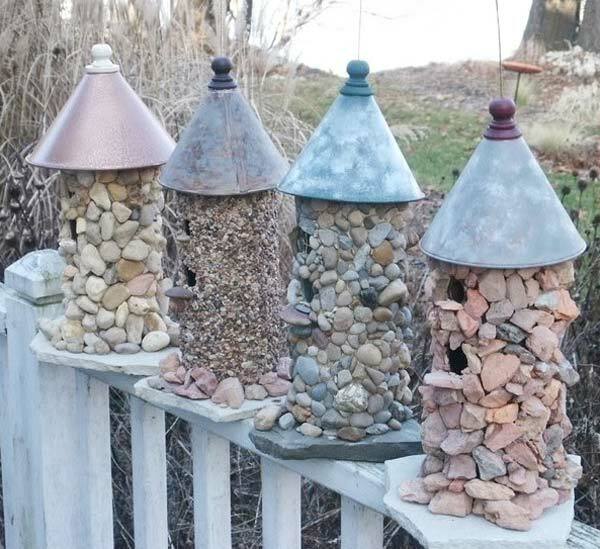 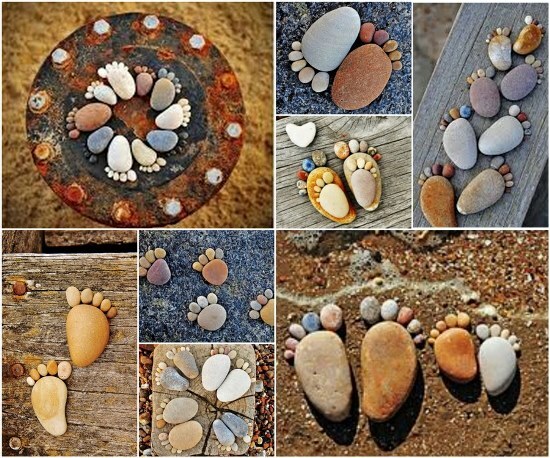 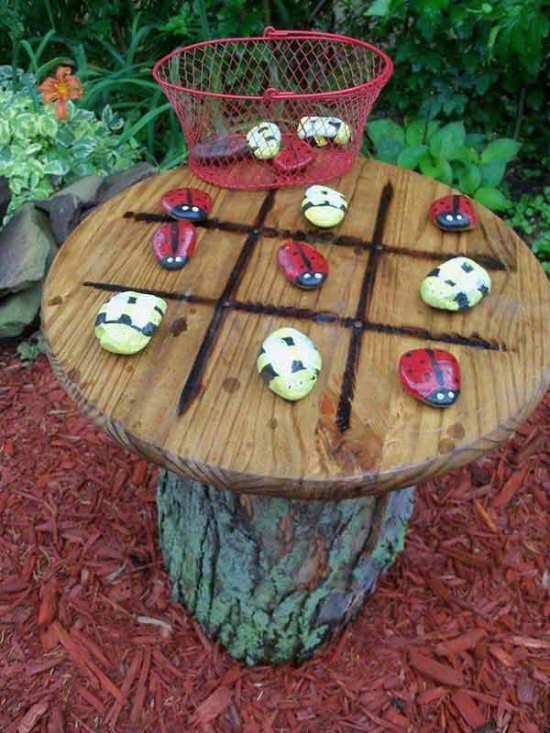 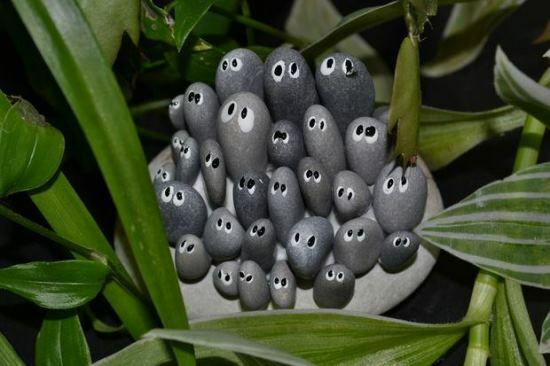 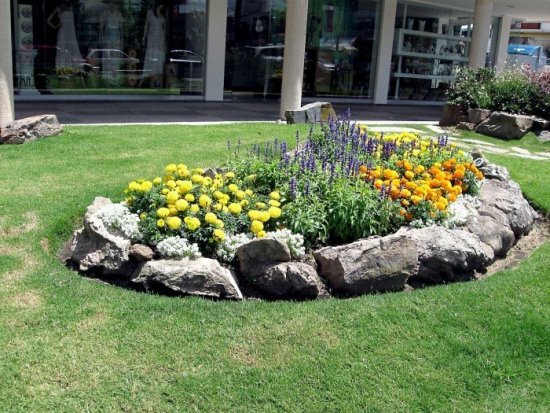 Another brilliant garden decor idea that you can use in your garden is to have stone markers. 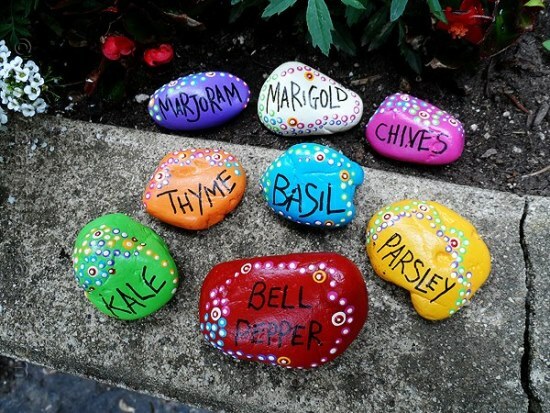 If you have a garden where there are herbs and plants such as thyme or parsley, these stone markers may add a creative edge to the place. 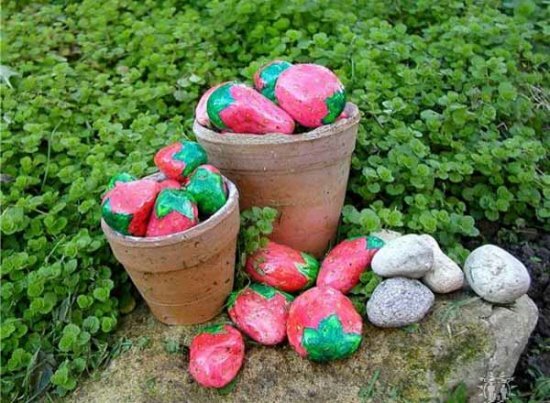 You can paint stones in attractive colors and names of the herbs or plants and place them besides the respective plants. 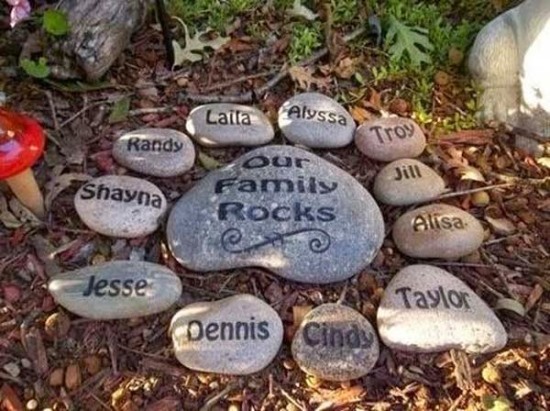 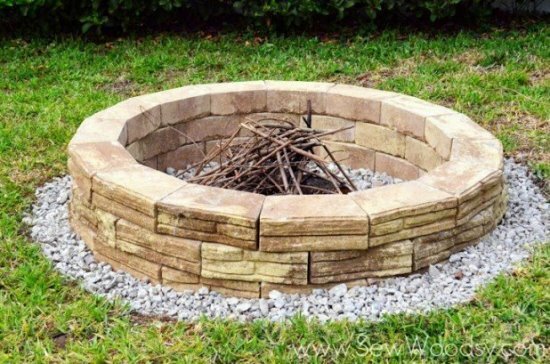 You can also have a corner in your garden where you arrange the stones and rocks in a beautiful, unique pattern with names of your family members painted on them. 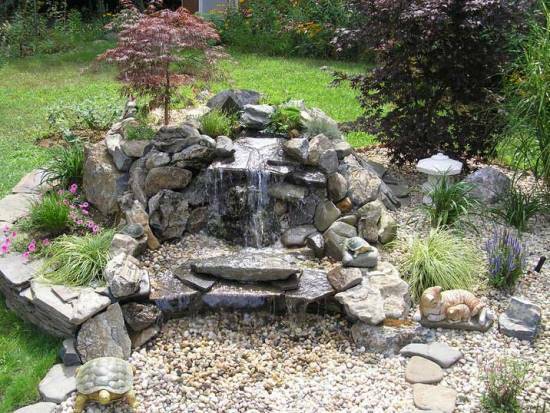 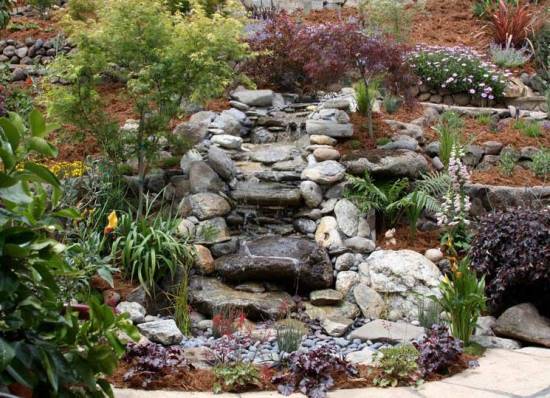 Having water features made out of rocks and stones is also a common decoration idea that you can implement. 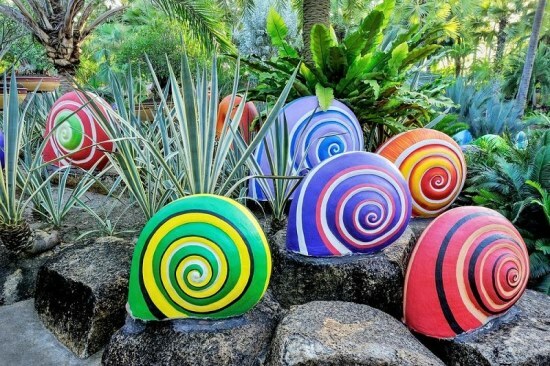 Here, we have some 50 creative garden decorating ideas for you to sift through and implement in your garden. 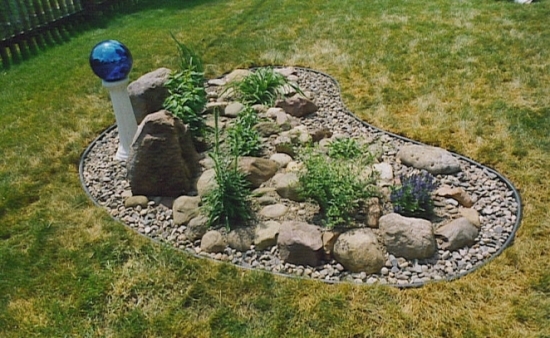 It always seems odd to me to see someone who rid the entire garden of all rocks as if they are their enemy. 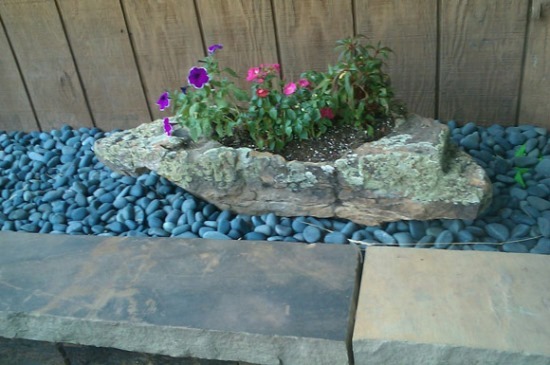 Rocks can be used for so many cool things, like the fifty uses told up here. 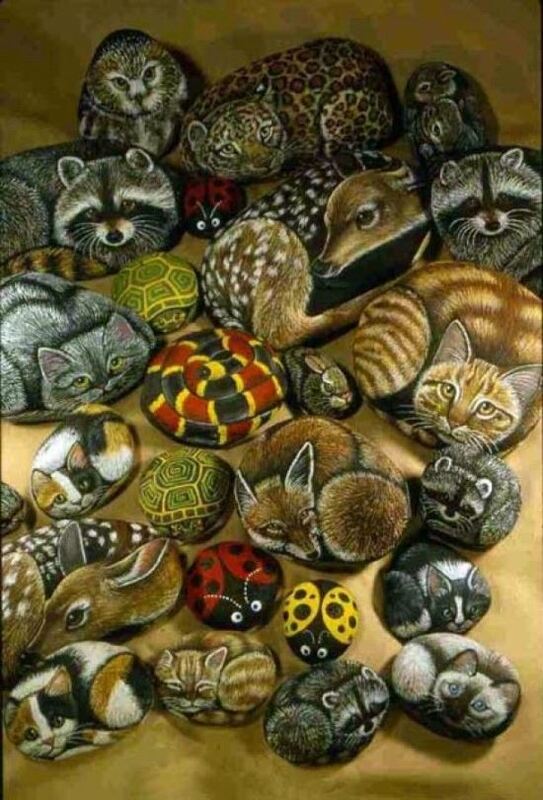 My favorites are probably stone furniture, 50, and stone animals, 3. 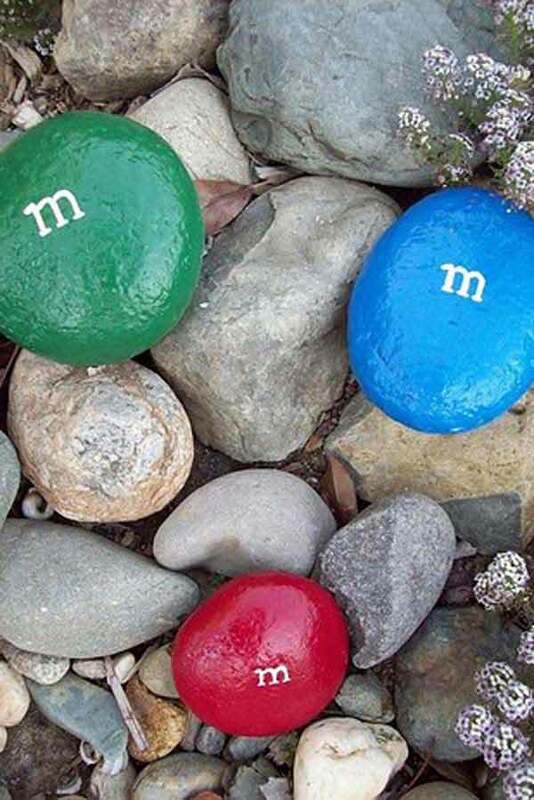 Neither of which I would have thought of otherwise. 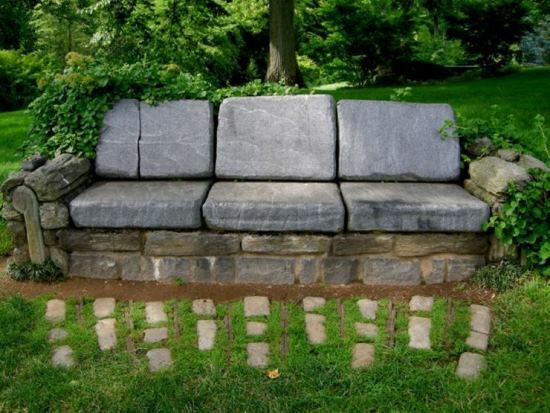 Very beautiful and relaxing ideas! 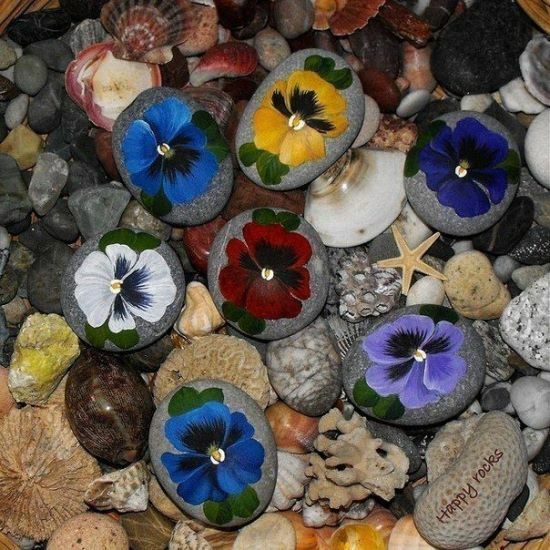 I really loved #28 (black stones)!!! 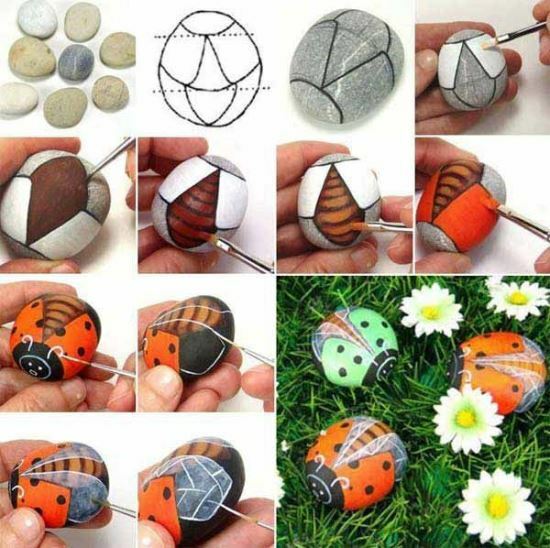 I really loved these ideas on how to decorate your yard using rocks, especially because I needed a new project to work on this summer. 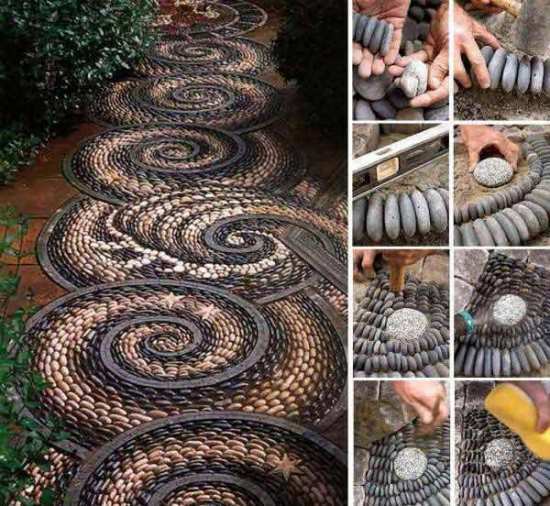 My favorite was the Spiral Rock Mosaic Pathway. 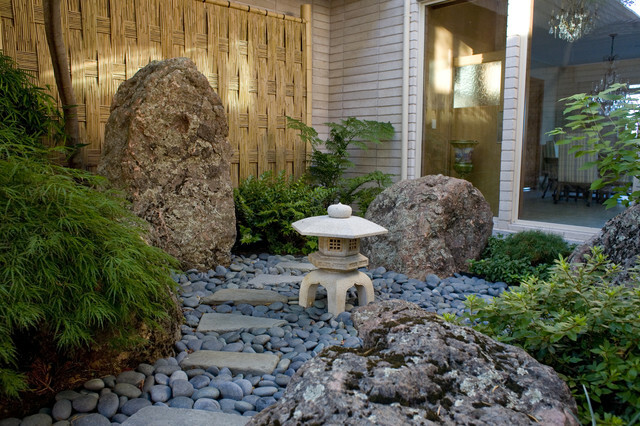 I also really like the Small Rock Garden with Traditional Japanese Lantern look. 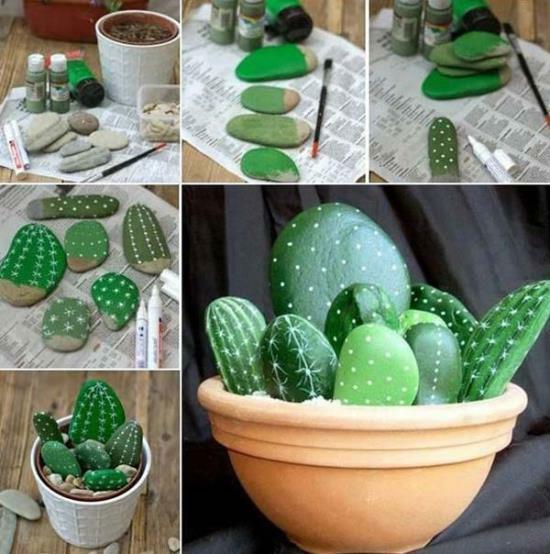 I can’t wait to try these out for myself now, thank you! 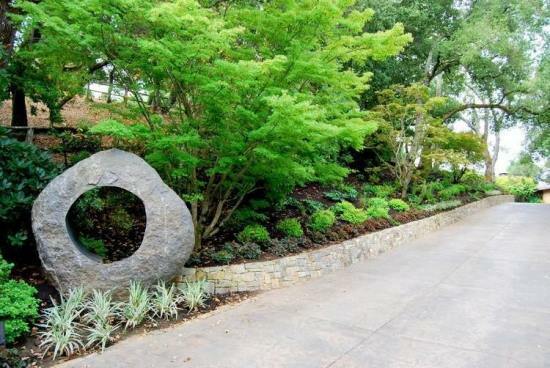 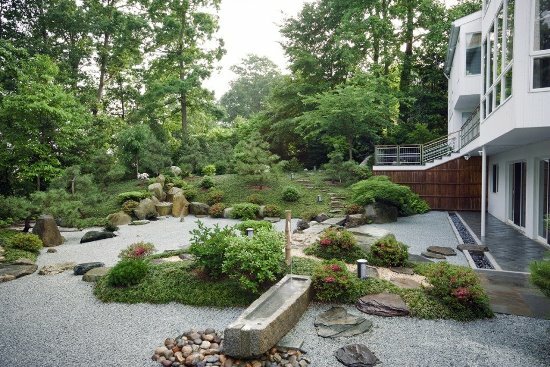 I love the ideas you have here for using stone in the landscape. 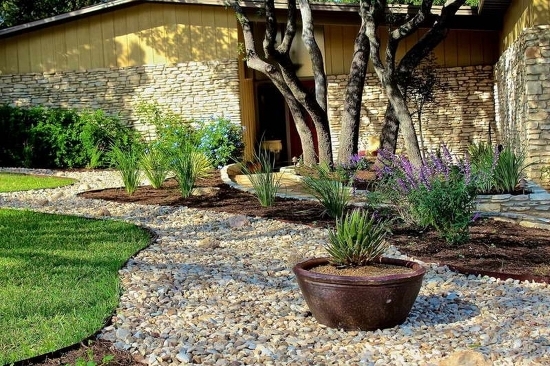 We live in a more desert-like climate, so I think the rocky garden pathway is a nice looking addition. 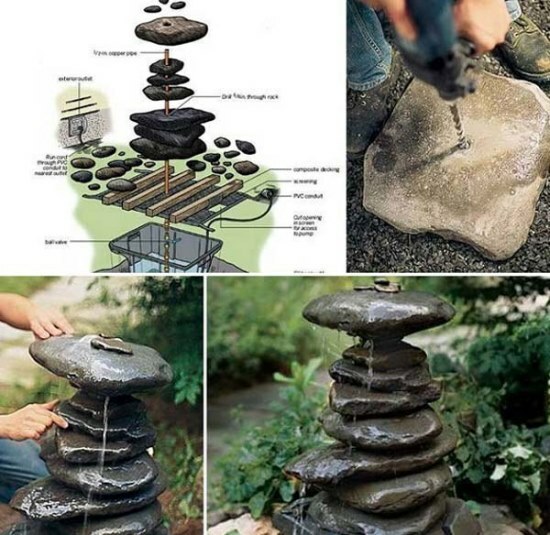 We’ll have to look into getting something like that, so thanks for the inspiration.